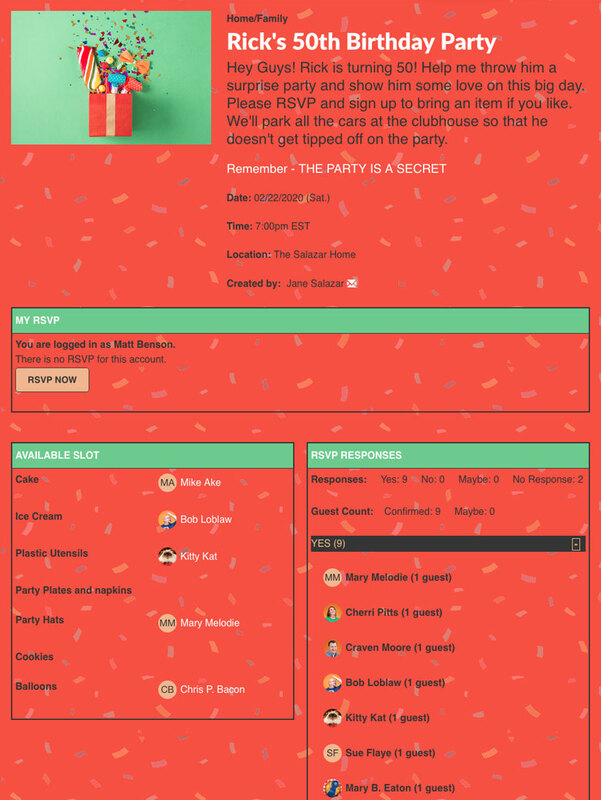 Manage RSVPs and coordinate birthday party planning with custom online invitations. 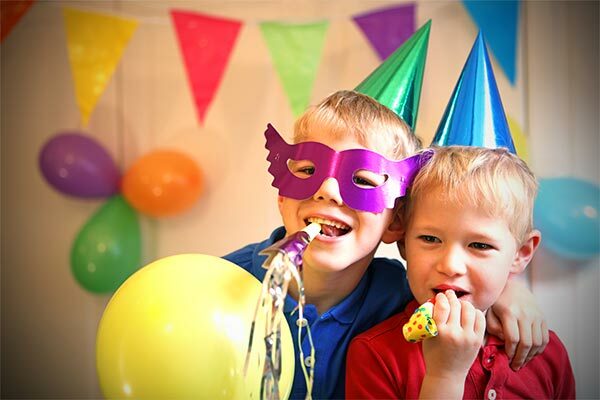 Send birthday party invitations and manage RSVPs with an online sign up. Customize birthday invitations, collect money for a group gift and organize party supplies. 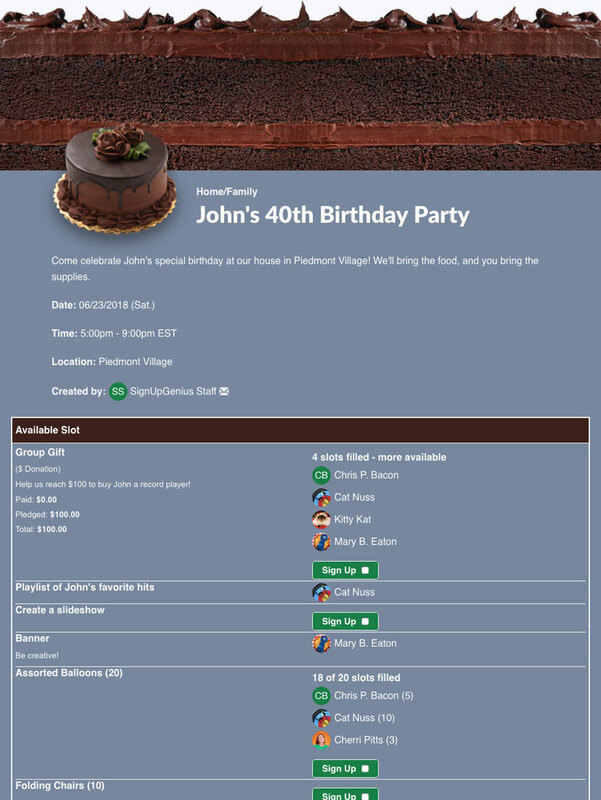 Create birthday invitations, collect RSVPs and organize party volunteers. 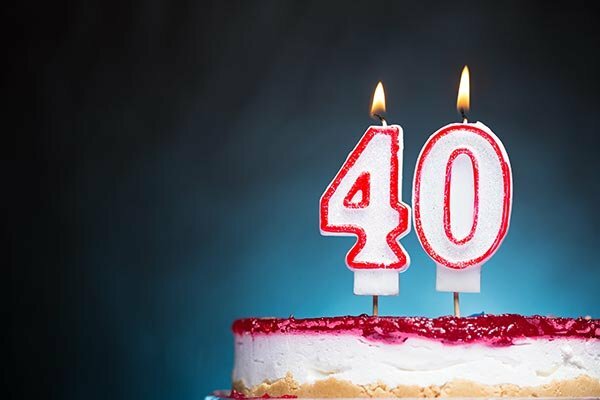 Plan a birthday fundraiser event and send invitations. Collect donations, pledges or link your invitation sign up to the organization for direct contributions. Plan a sweet 16 birthday party and recruit volunteers to help. 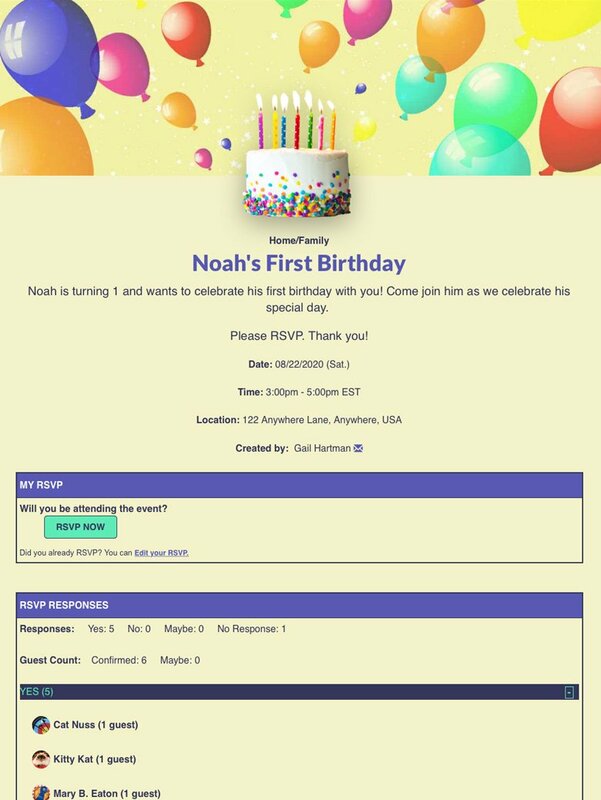 Invite friends and family to a baby's first birthday and collect RSVPs online. 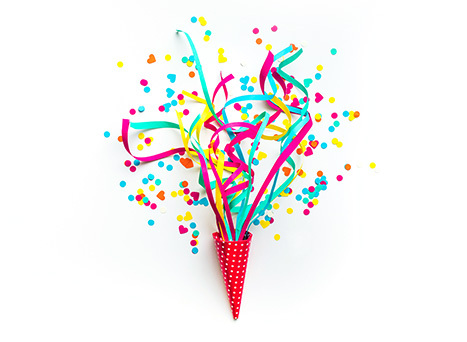 Make your celebration a success with this helpful planning checklist. Plan party themes, games and include some nostalgia to make the event unforgettable. 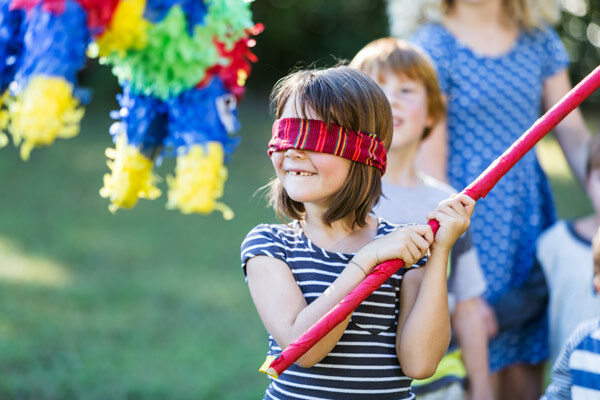 Plan a party and keep the kids entertained with these games and activities. 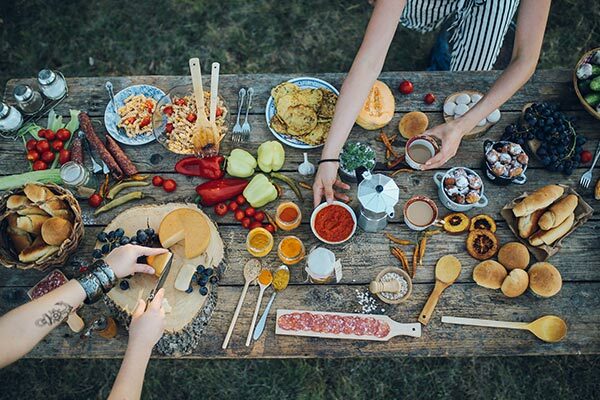 Try these ideas for dips, dishes, desserts and finger foods to cover all your party needs. Upload your pictures and customize invitation colors. 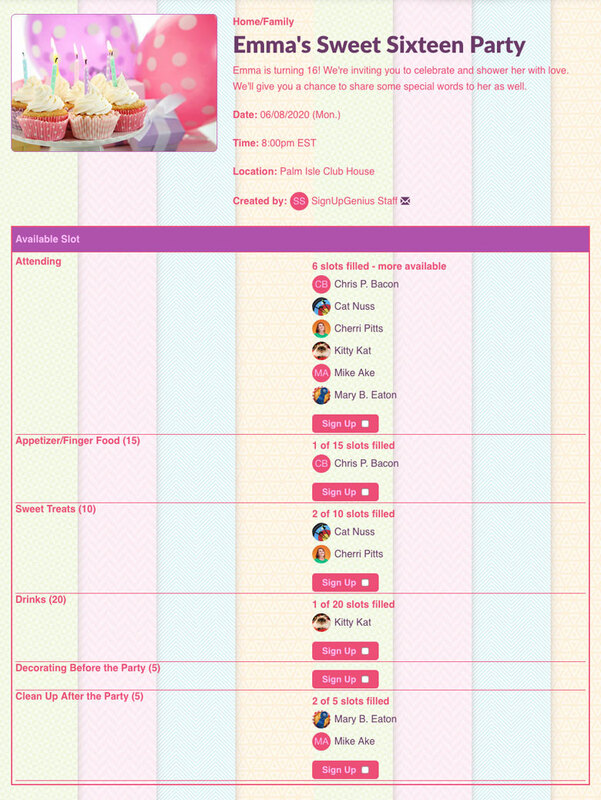 Create sign ups and invitations for parties or any group organizing event. Send digital invitations, collect RSVPs, organize party volunteers and collect money online. 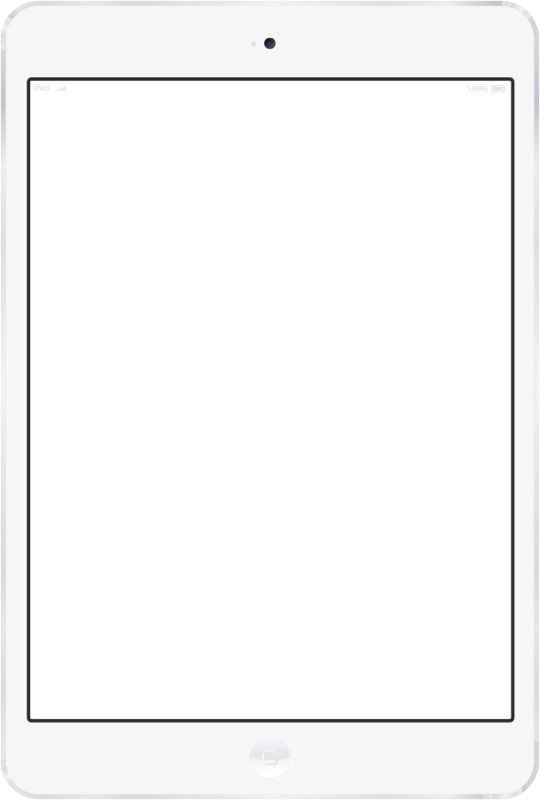 What a great website! My husband dropped the invitations for a get together in my lap last minute and I thought "Great, when do I have time to do that?" But someone had mentioned using this website, so I thought I would give it a try. Ten minutes later I was sending out the sign up sheet. Thank you!